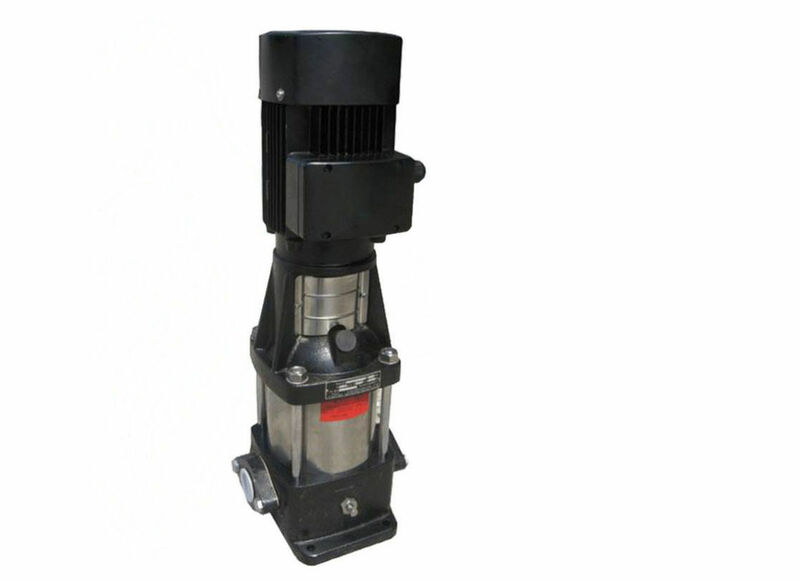 Vertical stainless steel multistage centrifugal pump is small, light and beautiful, widely used for water supply for family, industry, agriculture and water process equipment, good performance for those liquid without solids and fibers. 1. Directly coupled, vibration proof and low noise. 2. Same diameter of inlet and outlet. 3. C&U bearing,which is the most famous brand in China. 4. Circulating flow cooling ensure mechanical seal long life. 5. Small foundation required that will saving construction investment by 40-60%. 6. Excellent seal that is no leakage. meter of inlet and outlet.